Site in Springfield, Ohio. 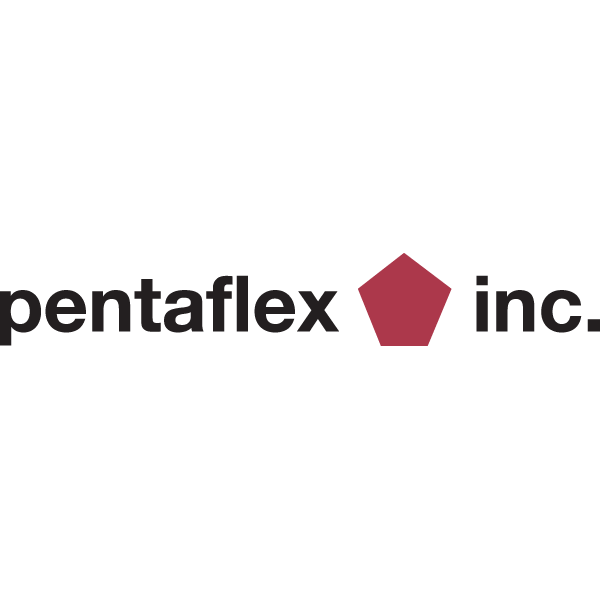 Pentaflex is IATF -16949 certified. Year twice for Meritor, 2014-2015, and twice for Sisamex, 2017 and 2018.